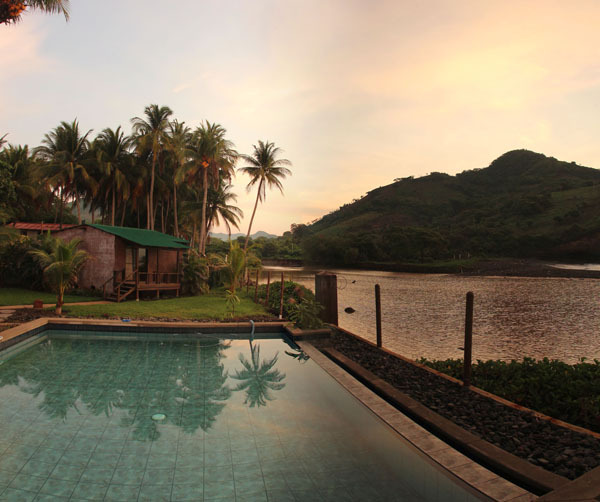 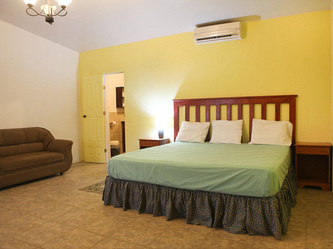 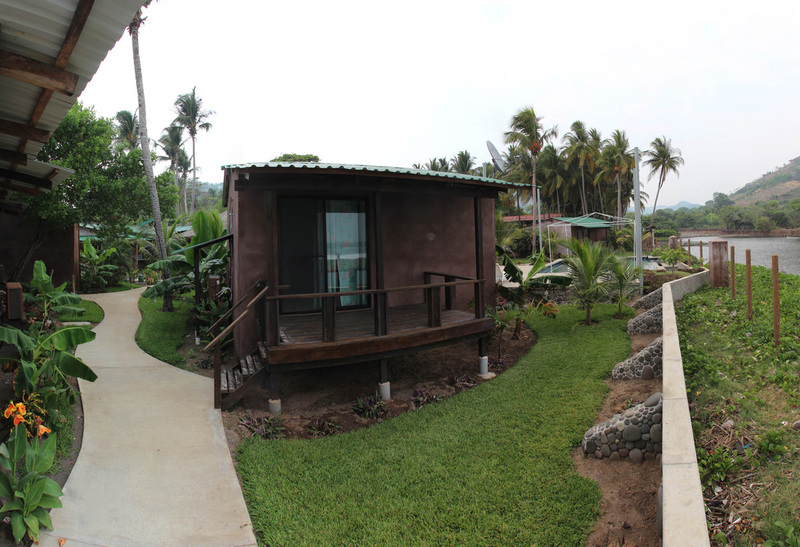 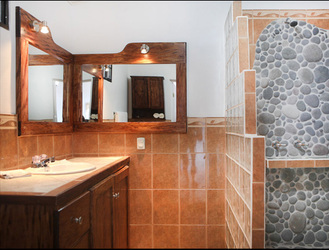 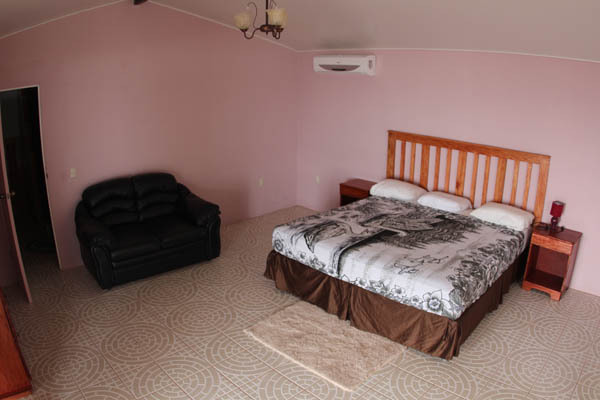 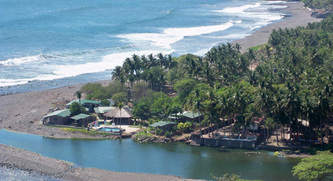 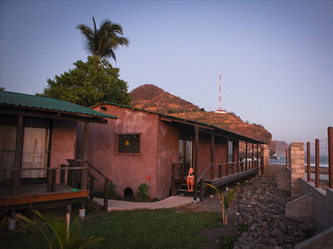 This resort is right infront of the main pointbreak, is has six suites with private bathrooms, cable tv, air conditioner. 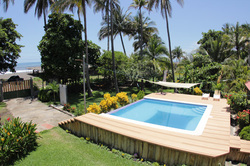 restaurant and drinks service, wifi internet and swimmingpool. Other Surf Resort in this location. 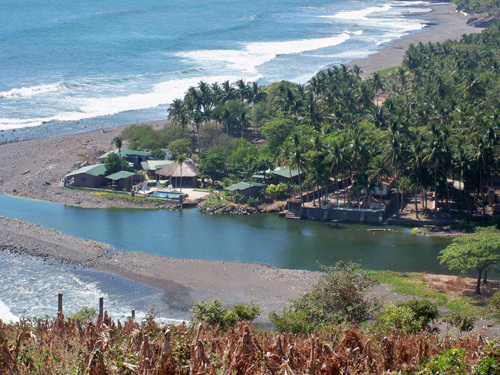 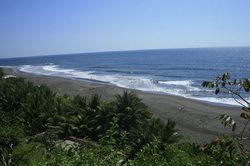 Mizata beach is one of the most uncrowd spots in El Salvador, there are just two different options to stay and this nice and confortable accommodation is the second choice, with lower rates but with a good service this surf hotel offer five separated rooms totally equipped with air conditioner, private bathroom, cable tv, meal service and an amazing view of the sandy beach from the rooms terrace, the hotel offer transportation and guide service.